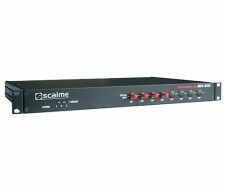 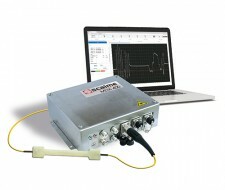 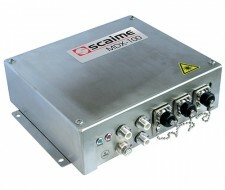 SCAIME measuring units enable data acquisition with high precision and in high resolution for applications such as controlling or monitoring structures in an industrial environment. 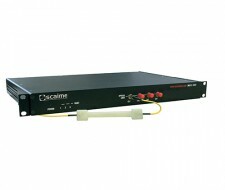 Equipped with am Ethernet communication interface, their reliability has been proven in the most difficult environments. 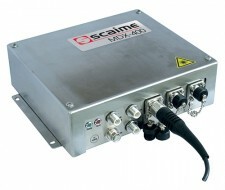 Can be installed in highly disturbed environments: hydroelectric plants, electrical transformers, electric locomotives.